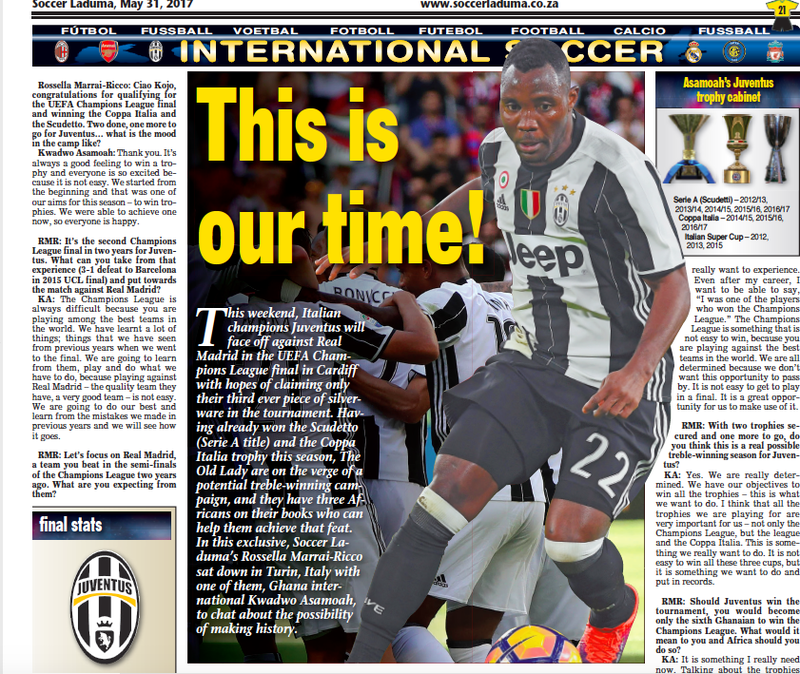 International week couldn’t have come at a more inconvenient time for the stern Milan and Juventus supporters, as eagerness to witness the great goalkeeping battle between Gianluigi Donnarumma and Gianluigi Buffon will only take place in a fortnight. 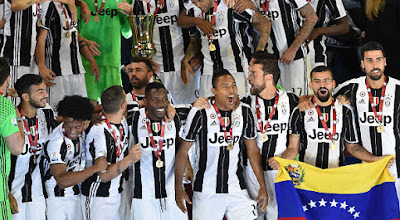 Naturally, a tightly contested rivalry, Saturday November 21 will see a new element of competition take place when the league’s youngest and oldest playing goalkeepers take to opposite ends of the Juventus Stadium. 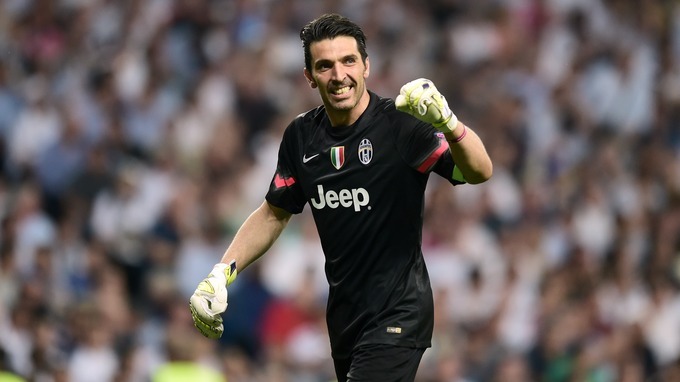 At 37-years-old, Buffon is the Milan teenager’s superior by 21-years, and his introduction to Serie A started off in a similar manner. Having been brought through the youth system at Parma, a young and naïve 17-year-old Buffon showed finesse and strength when he stepped out against eventual Scudetto winners, Milan, in November 1995. His impressive performance saw him deny the scoring boots of George Weah and Roberto Baggio, as he helped the Gialloblu hold on to a vital point in the 0-0 draw. Twenty years have since passed, and the Bianconeri skipper has swiftly established himself as one of Italy’s greatest ever keepers and one of the best to have graced the Beautiful Game. Next Saturday Buffon will come up against the Rossoneri’s 16-year-old sensation, who has already been tipped to be his heir to the thrown with the Italian National Team. Such comparisons with other emerging stoppers have happened before only to be proven futile, but there seems to be a different air about Castellammare di Stabia-born player. Already standing five centimeters above the 2006 World Cup winner, the Azzurrini international demands respect and co-ordination from his backline. Since his debut against Sassuolo four matches ago, Donnarumma can be seen constantly shouting at his defenders - holding nothing back even against the rebellious Philippe Mexes, who seems to approve of the youngster’s tough-love approach. Sinisa Mihajlovic’s choice to drop Diego Lopez in favour of “Gigio” has seen Milan go five games unbeaten – the longest since April 2015 – and have also raked in three successive victories. The last time this happened was back in May 2015 when Clarence Seedorf was still in charge. 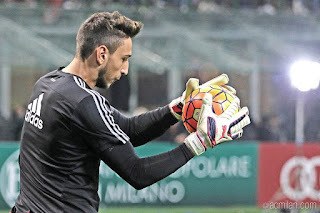 What makes the teen’s presence an even bigger marvel is that Donnarumma also single-handedly earned Milan a point against Atalanta at the San Siro on Saturday evening, and his heroic display was reminiscent of the many times Buffon kept Juventus and Italy alive. Speaking after the draw against the Bergamaschi, Mihajlovic said: “I won't take anything away from Donnarumma. 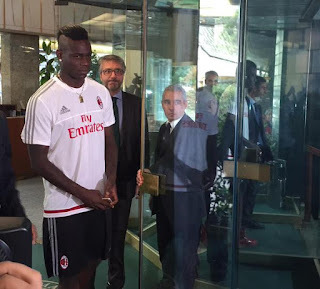 He is a jewel for Milan and the future of Italian football who is playing well." In the last four fixtures, Donnarumma has procured 10 points for the Diavoli – keeping two clean sheets – while Buffon has notched one point less as Massimiliano Allegri’s side look to regain their form from last season. Only two points and a position separate the two Italian giants on the Serie A table, and the deciding factor of this highly-anticipated battle could very well go down to the two Gigis in between the poles. Plenty of work still needs to be done to improve Donnarumma’s game, but that only comes with time and by playing against the league’s biggest oppositions like Juventus. When league action resumes, all focus will undoubtedly be shifted to this encounter. Will Buffon’s experience and know-how outdo the youthful exuberance and promise of Donnarumma? The odds are in Juventus' favour, but the Milan youth product has shown maturity beyond his years already.